Congratulations to Luigi Fieni who has recently been selected for Honorable Mention in the Nature category of the 6th Annual Photography Masters Cup. 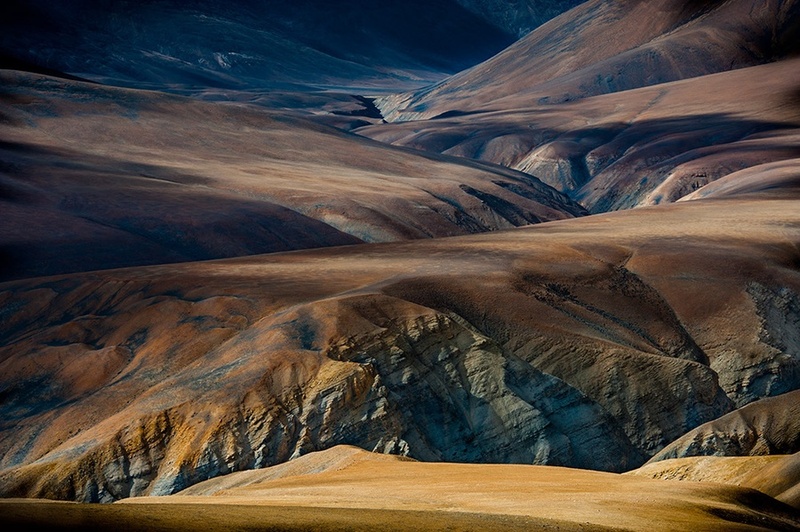 Fieni entered images from his Soul Steps portfolio, a selection of landscapes of the remote Mustang kingdom of Nepal. The mountains and valleys Fieni photographs are places of spiritual pilgrimage and seem almost otherworldly in their rich colors and beauty. Read the blog posts on Fieni's photography here. See Soul Steps, and Fieni's other photographic project from Nepal, The Room of 1000 Demons, on the Photographer's Showcase. Images from Svjetlana Tepavcevic's Means of Reproduction portfolio have recently been featured in New Scientist magazine. 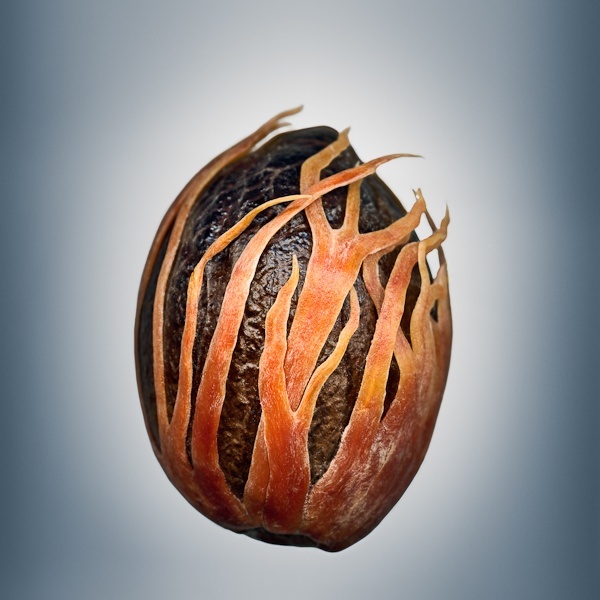 In this body of work, Tepavcevic makes stunning portraits of seeds. In the article Tepavcevic discusses the origins of her series, finding unusual seeds she could not identify on her hikes in Souther California. Her series was featured in both the print and online editions of the magazine. You can see the online feature here. Read the blog posts on Tepavcevic's photography here. See Means of Reproduction and Tepavcevic's The Sea Inside (Portraits of Waves), on the Photographer's Showcase. An exhibition of Jeff Rich's Watershed is currently on view at United Photo Industries in Brooklyn, NY. Stop by at 3pm today to hear Rich give an artist talk. 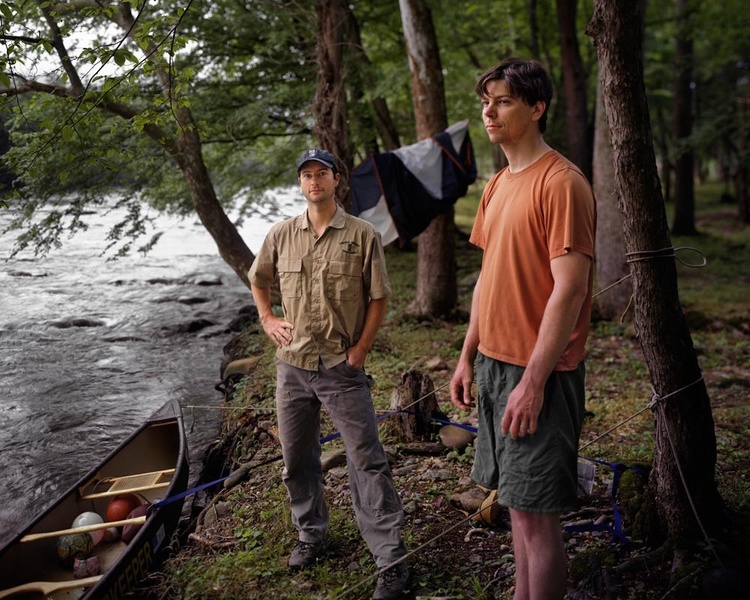 Watershed is Rich's investigation into the state of the waterways in the French Broad system, rivers that are a favorite recreational destination, but have also been the site of dumping from factories on their banks. Watershed was the 2010 winner of Photolucida's Critical Mass, and a book of his work was published in 2012. Read the review of Watershed here. Read the interview with Jeff Rich here. See Watershed on the Photographer's Showcase.